an early phase of the overall Utah Prison Relocation project. It consists of three separate structures, namely: W1 | 192 Bed Housing, a new Intake Building, and a new Dog Kennel. It also includes extensive site work, site utilities, pad preparation and perimeter security fence for the future expansion of the W2, W3, and W4 Housing Additions. 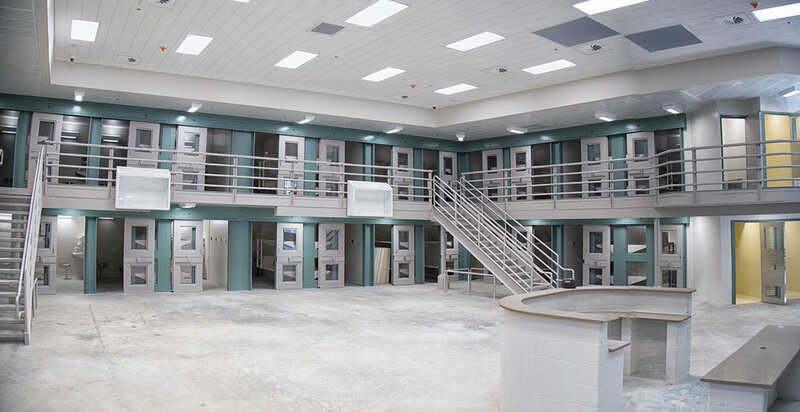 The facility offers a variety of opportunities for inmates, including high school education, substance abuse treatment, life skills courses and four Utah Correctional Industries work programs.